Recently, Barbie has done much to break out of her Paris Hilton-esque, skinny, white woman mould and diversify. Last week, toymaker Mattel unveiled a new range of dolls – dubbed ‘Fashionistas’ – which come in a variety of body types and seven different skin tones. This new, body-positive Barbie even landed the cover of this month’s TIME magazine (unveiled last week). Adam also stresses how life in the 21st century can be psychologically challenging at times, which makes it more important to identify with your cultural heritage. Speaking on the subject of the representation of Muslim women in mainstream Western culture, Adam says that “fashion-conscious Muslim women in the form of bloggers have been taking centre stage for a good few years, showing the world that style can coincide with faith.” There’s more to be done, though. Apparently the response to Hijarbie has been overwhelmingly positive. 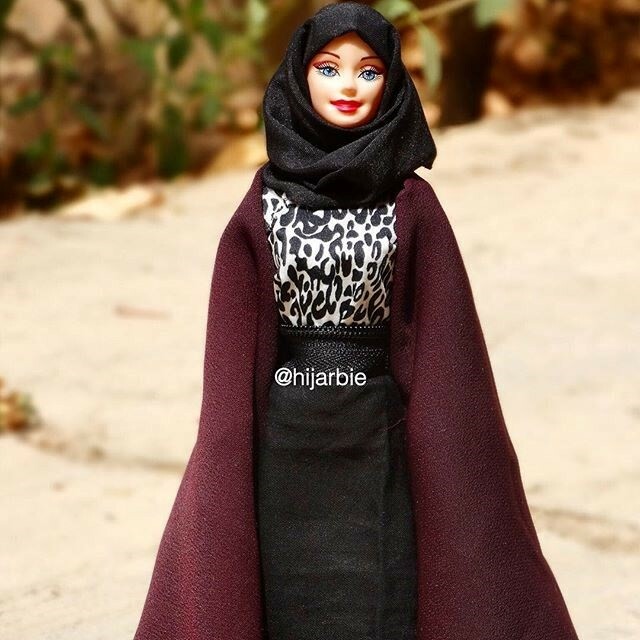 “It's been a hit with the parents,” says Adam, “and older girls say they wished they had the dolls when they were little.” Then there’s the social media success – since joining Instagram seven weeks ago, Hijarbie has gained nearly 5,000 followers. 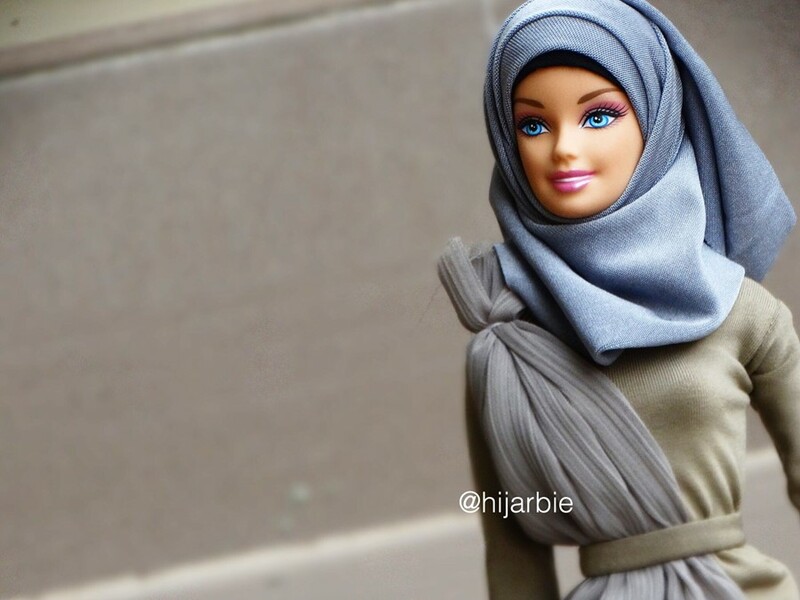 As for the future, Adam says she’s hoping that creating hijabs and abayas for dolls could one day turn into a profitable business.